A refreshing and easy pie recipe made with crushed pineapple like the frosting of the classic Pig Pickin' Cake (sometimes call Pea Picking, Mandarin Orange or Sunshine Cake). 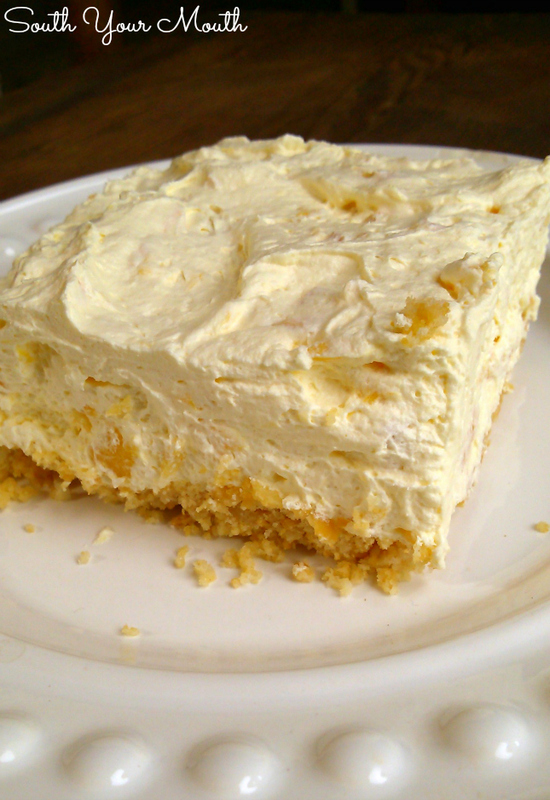 You know that mandarin orange cake with the fluffy pineapple frosting? I’m addicted to the frosting and every time I make the cake I always save a little bowl of frosting to eat by itself. It’s super light and fluffy and it delicious all by itself. So I got to thinking about making a refrigerated dessert out of just the frosting. I thought about using graham cracker crumbs to make a crust and then remembered how good the saltine cracker crust was with the Atlantic Beach Pie and had another thought… ritz crackers! This turned out way better than I ever imagined! The light, fluffy sweet filling is perfect with the buttery, slightly salty cracker crust! The original cake goes by a lot of names, one of which is Pig Pickin’ Cake so I’m going to call this Pig Pickin’ Pie! OK, now that I've told you about the pie, let me tell you about the strange day I've had today in the kitchen. Two super bizarre things happened and I am now utterly convinced of some seismic shift or possible voodoo hoodoo aimed my way. The first thing that happened was my glass baking dish tried to kill me. I made this beautiful, delicious pie yesterday and had handled the dish several times since. When I opened the refrigerator this morning, broken glass showered down all over me. I've yet to figure out why or how in the world it happened, but my dish was completely shattered and the shards that weren't held together by pineapple goodness were now all over the floor surrounding my (always) bare feet. Needless to say, this was quite tricky, messy and a bit bloody to clean up. The other thing that happened, and the thing that quite possibly disturbs me most, is that my pot of chicken and rice didn't cook up right and ended up being a big gloppy, gritty pile of garbage. Of all the dishes I've cooked in my life, I guarantee you I've cooked chicken & rice (or some variation of it… chicken pilau, chicken bog, etc.) more than any other dish. I could cook it blindfolded and drunk with one hand tied behind my back. Rice cooking is in my blood. I was, in general, having a frustrating day anyway. Being attacked by broken glass, I could handle. But ruining a pot of chicken and rice was more than I could take on this day and I had to hide in the laundry room to collect myself before I announced we were going out for supper. 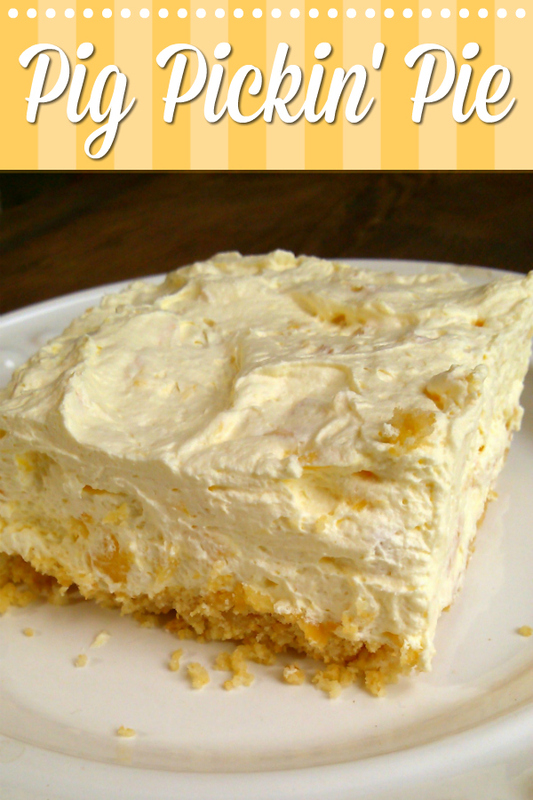 If you love no-bake desserts like this, check out a few of these recipes too! Mix crackers, melted butter and sugar well then press firmly into the bottom of a 13x9 baking dish (or in the bottom and up the sides of 2 9-inch regular pie plates); set aside. Combine crushed pineapple (with syrup) and pudding mix in a large bowl and stir until mixed well. Fold in cool whip until all ingredients are well combined. Spoon pie filling evenly over crust(s). Cover and refrigerate 4-6 hours before serving. This looks like an excellent dessert for when you want something less heavy! I'm so sorry you had such a frustrating day. Things have been like that around here lately, too. Must be some bad mojo going around! So sorry about your day! Better luck tomorrow. My mom used to make this as a salad with pistachio pudding. Can't wait to try it as a pie! Oh dear, we've been calling it Pea Pickin Good Cake forever! Agree that it is delicious. The old name is actually Pea Pickin', rather than Pig Pickin', after the old souther phrase "pea pickin' good". It goes by both names! I've always heard it was a favorite to be served at Pig Pickin's and that's why it got that name but my family actually always called it a Mandarin Orange Cake. It was known as Pig Lickin' cake when I was growing up. I'm not a big cake fan, but this is my favorite. Wondering how to add the mandarin oranges to this pie recipe. This is sooooooooooooooooooooo good and easy to make. You have to try it. can you use pineapple in juice where we live not much selection? Yes, it just won't be as sweet. You might want to add a little powdered sugar. Does it have to be pineapple, or would another canned fruit such as fruit cocktail or peaches work. I think as long as you chop up the fruit a bit it should work. If you try it, let us know! How do you resist eating all of the filling before you get it all in the crust? I must make this very soon! It might be good as a dip also. Use graham crackers or vanilla wafers to dip into it. I'll be making this and putting it into a graham cracker crust. Oh, I can't wait. I have been making crumb crusts with Ritz crackers for about 30 years. The sweet and salty is terrific. I originally started this with a Heath Bar Dessert I make. I have to admit the ritz cracker crust sold me on this so I had to try it. I my haste I didn't notice the cool whip was supposed to be thawed. The end result is that it turned out a little runny, but it is still delicious and we are tearing it up in my office!!!! someone commented that 'pig-pickin' might not be the name, possibly 'pea-pickin'. maybe the person didn't realize 'pig-pickin' is sort of a southern slang for a 'bbq'--usually involved a whole smoked pig. On a strict diet but I'm going to give this a whirl with Splenda, sugar free pudding and sugar free cool whip and try and find some fruit in juice with no added sugar. I don't know if there is such a thing as lower calorie/fat crackers but I'll try. Will provide an update. Do you have to make the pudding first or just use the dry mix? Just add the dry mix - don't prepare first. Pineapple pie made like this with real whipped cream (instead of cool whip)and in a flaky homemade crust was my favorite dessert when I was a child in the 1950s. Favorite Sunday dinner dessert to follow the fried chicken, mashed potatoes and cream gravy, corn and green beans with biscuits and sweet tea. I can still taste it! This just screams for Cream Cheese somewhere in it. I think I might try it using Cheesecake pudding mix. Could you add like 4-8 ounces of cream cheese to the pudding, pineapple and cool whip mixture? I just made this, and although it could be tempting to eat it all in one night (haha), I live alone and am wondering how long it keeps in the refrigerator? Thx. 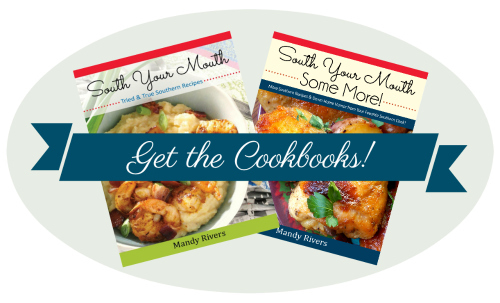 Look forward to trying other recipes also! Your glass pan may have exploded because it is a recent product made in China. I heard something about Pyrex rights being bought? This is why vintage pyrex is so expensive. Just what I have heard on FB. I just made this dessert and it's delicious, plus it is easy to make. I will definitely put this on my "favorites" list. Thank you for sharing. Have a blessed day. I bet it would be good in little jars for individual serving size and layer with graham crackers. Sorta like a parfait.